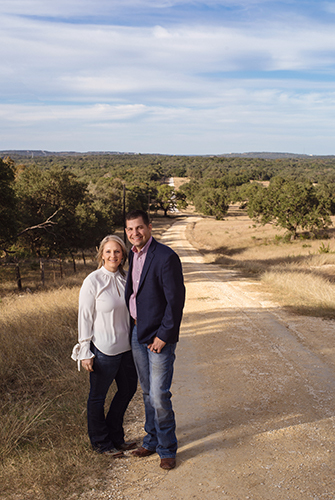 Kalyn ’12 ’14 and Chase Carroll ’10 made a commitment to support the Agribusiness Entrepreneurship program after their lifetimes by designating the Texas A&M Foundation in their will as a beneficiary of their estate. Kalyn and her husband, Chase Carroll ’10, are already giving back to this program by mentoring current students. But recently, they made a commitment to support the program after their lifetimes by designating the Texas A&M Foundation in their will as a beneficiary of their estate. With the proceeds from this gift and from the Carrolls’ life insurance policies, the Foundation will establish an endowment in their name to benefit the Agribusiness Entrepreneurship program. For more information about supporting the Agribusiness Entrepreneurship program, contact Cara Collins ’08 at ccollins@txamfoundation.com or (979) 845-4740. 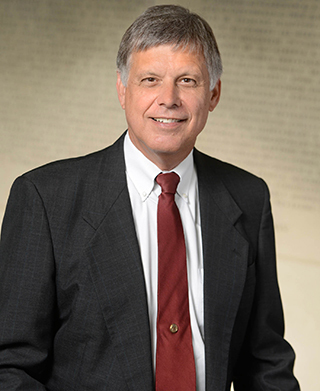 To learn how a planned gift can benefit you, your family and the university, contact Glenn Pittsford ’72 at gpittsford@txamfoundation.com or (800) 392-3310.